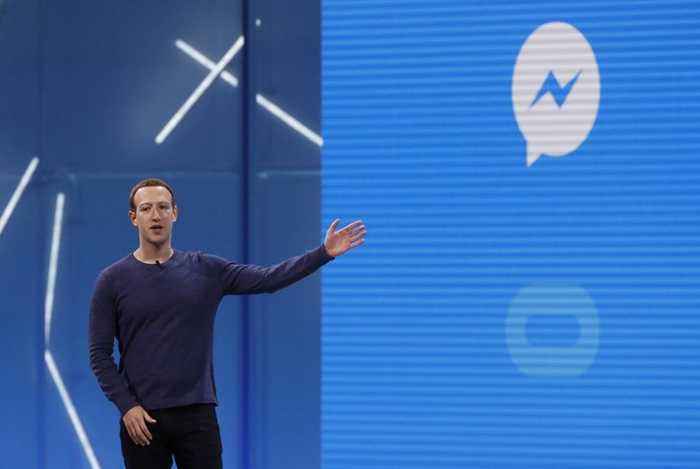 Facebook to Soon Give Users 10 Minutes to Unsend Messages The feature is expected to be available soon for all users. In order to retract the message, the DM must remain unopened. Facebook-owned WhatsApp comes with an hour-long window to delete an unread message. The Verge came across the feature listed as "coming soon" in the release notes of Messenger's iOS client. Back in April, TechCrunch revealed that Facebook had been secretly deleting messages sent by company execs from people's inboxes.